Pearl Curran, “medium” for the New England Puritan ghost of Patience Worth. 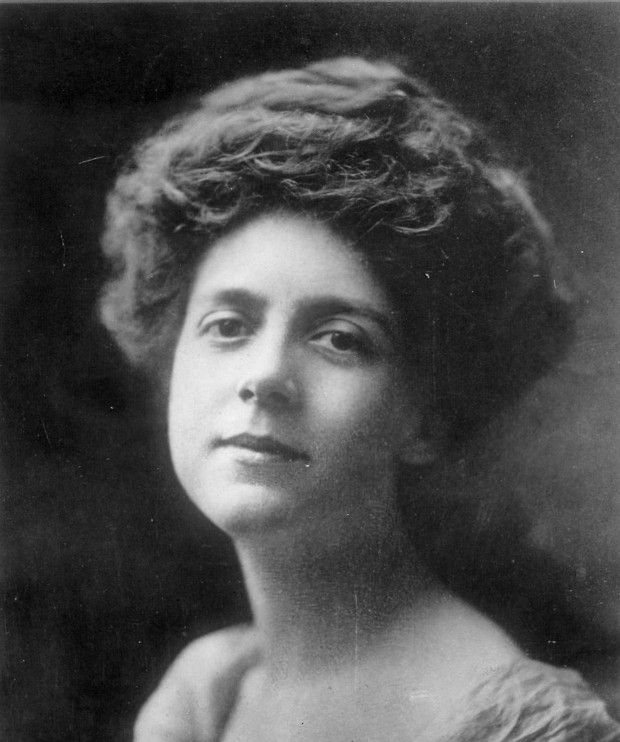 Between the possibilities of Patience Worth’s reality and Pearl Curran’s duplicity there exists a third option: that Pearl Curran transcribed these works believing Patience Worth to be real, a creation of her own mind communicating these words back to her. An internal muse if you will, whose existence serves to reevaluate the simple individual models of authorship we conventionally hold to. As such, her corpus provides an occasion for thinking about where inspiration comes from, how authors generate their writings, and the ways in which something as seemingly well understood as writing still contains a kernel of mystery at its core. Read the rest at: The Public Domain Review. Previous Post 10 things you might not know about THE AUTOMATION – in GIFs!